Apologies for the no-new-post yesterday folks! As I'm sure we're all aware, the weather last week was miserable to say the least, leaving me little opportunity to shoot any outfits for my blog, so I hope this makes up for it a little? 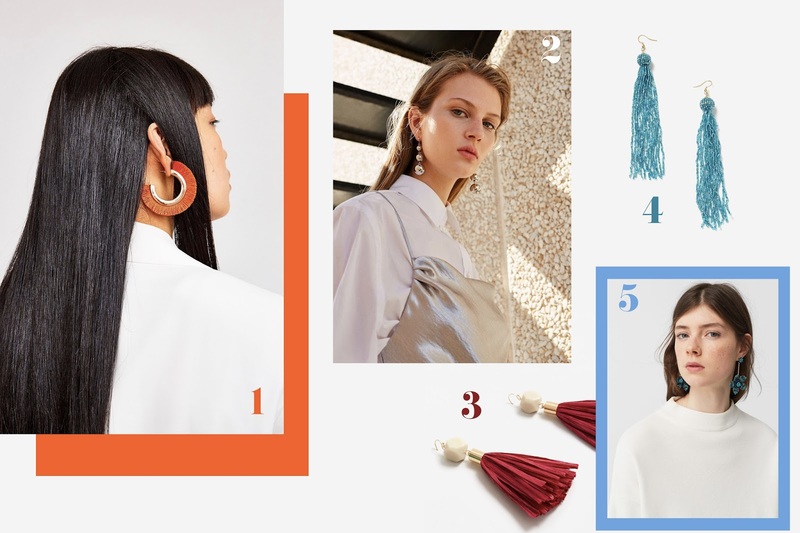 It's no secret statement earrings are having their moment right now. I don't think there's been a single trend this year I can't get on board with, yasss! 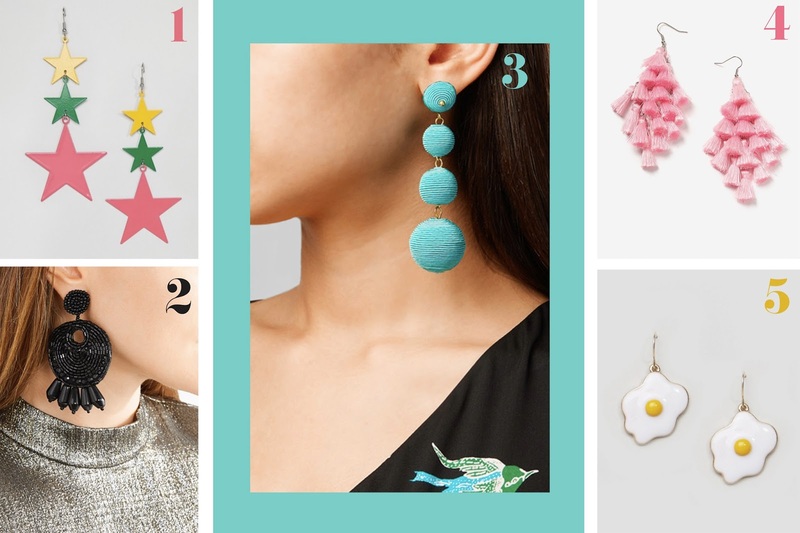 I've always been into earrings and have gathered a fairly hefty stash over the years, but with the stores going full-force into the trend now, there's just too much not to add a few more to my collection, right? 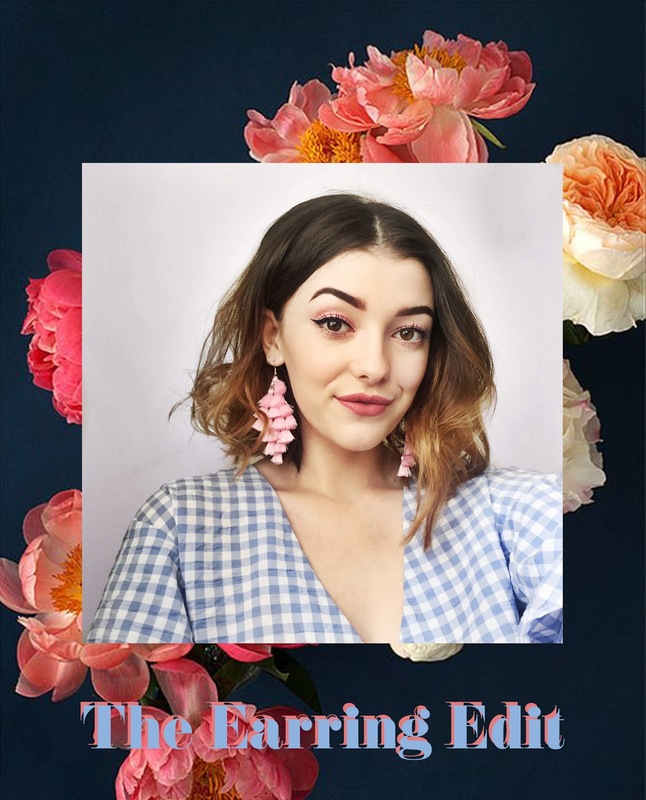 I've popped together a handful of my favourites in this post for you all, with a variety of price ranges (although all under £100, cos I sure as heck don't have time to pay £500 for a bit of ear candy). Enjoy and do let me know you're faves in the comments! The tassel ones are my FAVE! Obsessed!! !